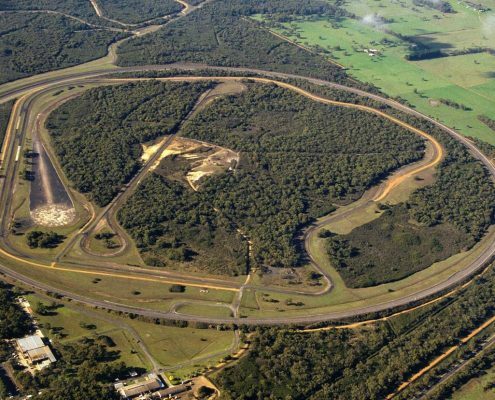 5 Feb 2019 - PWC Skills for Australia releases Recommendations Report regarding the AUR and AUM Training Packages on behalf of the five Automotive Industry Reference Committees. Mackay is currently experiencing an apprenticeship boom! 25 Jan 2019 - 2019 has begun with a wealth of opportunities on offer for people from the region of Mackay wanting to enter into an apprenticeship. 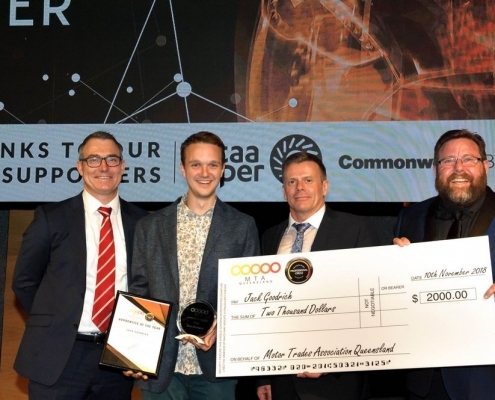 20 Dec 2018 - Jack Goodrich who recently completed his Light Vehicle Mechanical Technology Apprenticeship with MTA Institute was also recently announced as the MTA Institute Apprentice of the Year. 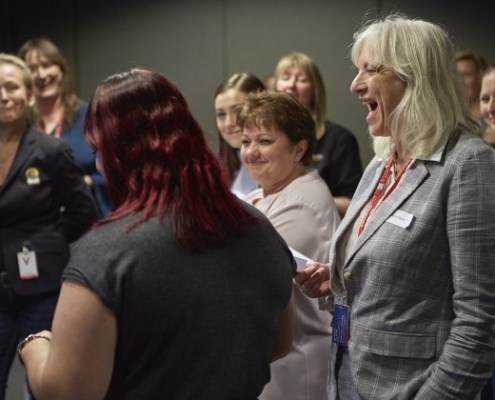 27 Nov 2018 - On Friday the 16th of November, a group of around 40 attended the second Women in Collision seminar and awards at the IAG Melbourne headquarters. 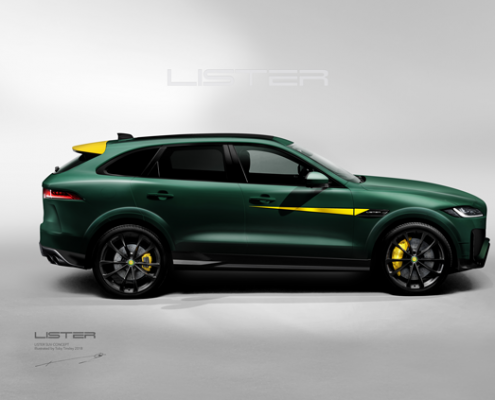 22 Oct 2018 - Lister, the British prestige car company, has begun to take orders for its LFP SUV. 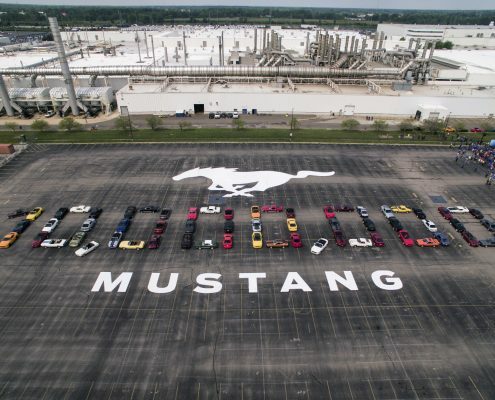 06 Sep 2018 - Ford has celebrated the production of its 10 millionth Mustang – America’s best-selling sports car of the last 50 years and the world’s best-selling sports car three years straight. 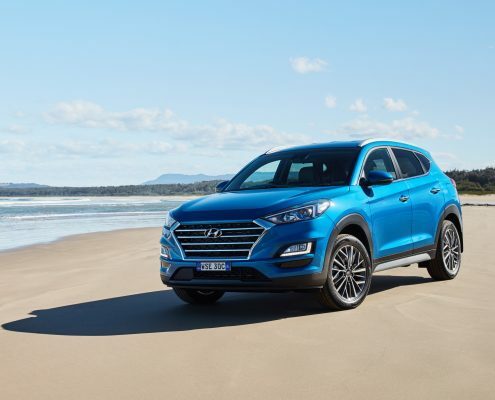 05 Sep 2018 - Hyundai Motor Company Australia (HMCA) has today announced pricing and specifications for the new 2019 Tucson range. 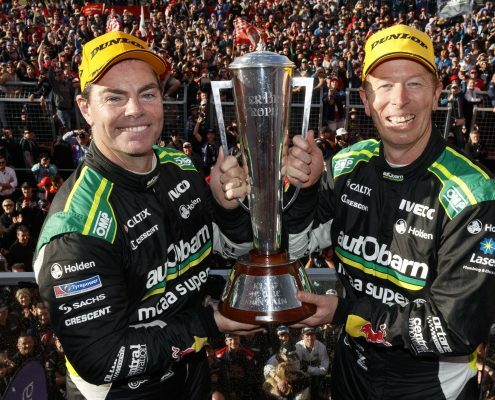 30 Aug 18 - Holden will add 150 engineers to its Australian operations to work on future technology for autonomous vehicles and electric powertrains. 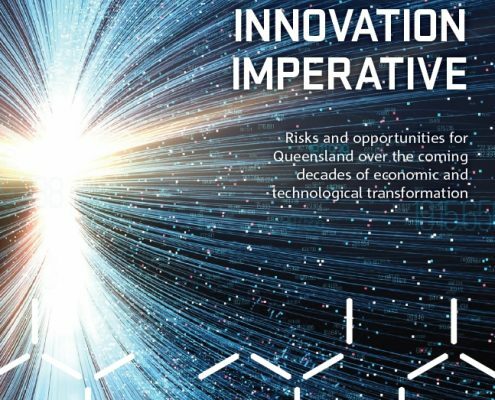 30 Aug 2018 - CSIRO's Data61 has recently released a detailed report into the future of Queensland jobs market identifying technology, emerging global markets, demographics and other significant factors that will reshape the Queensland job market in the next 20 years.